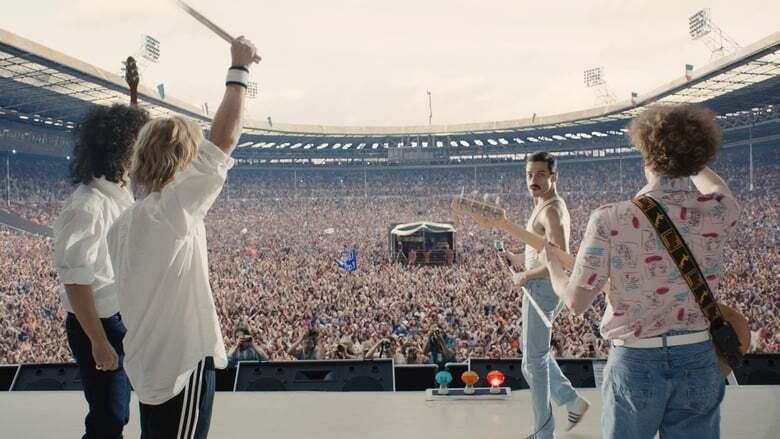 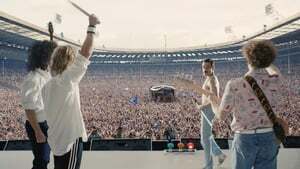 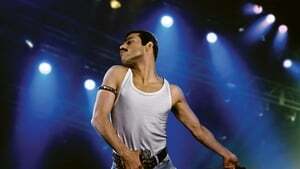 The distributor 20th Century Fox unveiled the first official trailer of Bohemian Rhapsody, the biopic of the controversial musician Freddy Mercury, leader of the English band Queen. 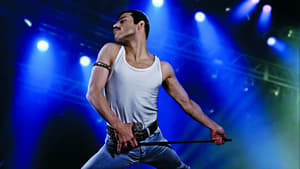 The actor Rami Malek, protagonist of the series Mr. 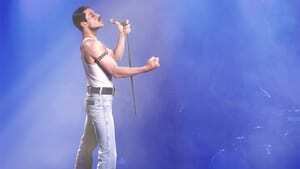 Robot, puts himself in the skin of Mercury, the vocalist who died in 1991. 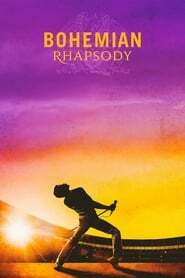 The project had more complications when director Bryan Singer was fired for taking too many days off due to “health problems.” Finally, Dexter Fletcher was summoned to replace him and finish the second half of the production.